Total Group has called on Logic Design’s expertise to reinforce the branding of its brand ELF, and to express more strenuously the technical skills of its automotive lubricant range. Logic Design started with a thoughtful consideration on the range architecture in order to clarify the segmentation of the offer. Furthermore, the agency has designed a new graphic architecture inspired by the « trépan », the emblematic shape of ELF’s logotype, thus reinforcing the on-pack branding. The introduction, on the packaging design, of two new graphic elements: curls and ribs, depicts the technical aspect of the brand. Finally, Logic Design has created a pictogram charter, as a universal language, which facilitates the global deployment. 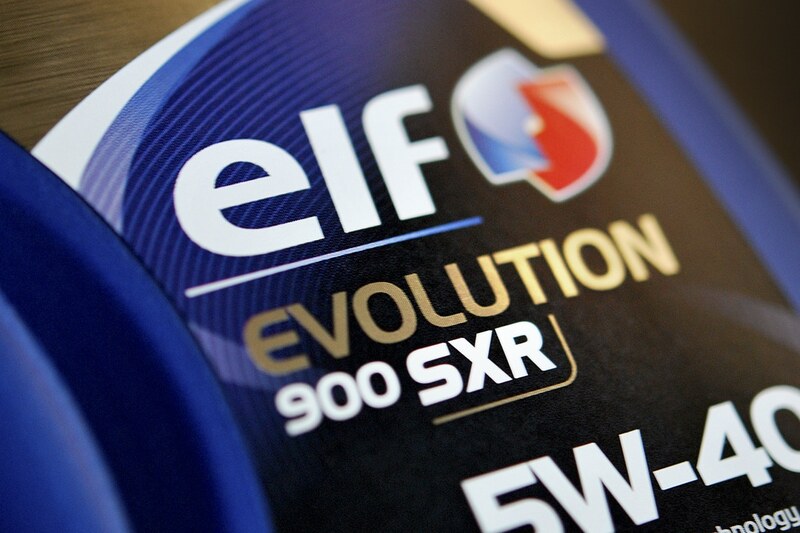 This new branding is visible on ELF’s range since January 2014 on more than 140 references and in 16 languages, with a distribution at world level, and in two distribution channels: retail and business. Last part of the project: the worldwide distribution among ELF’s staff of the new packaging charter, in order to make the assimilation of the new branding easier.